How to charter a bus for college tours, field trips, camps, and more! 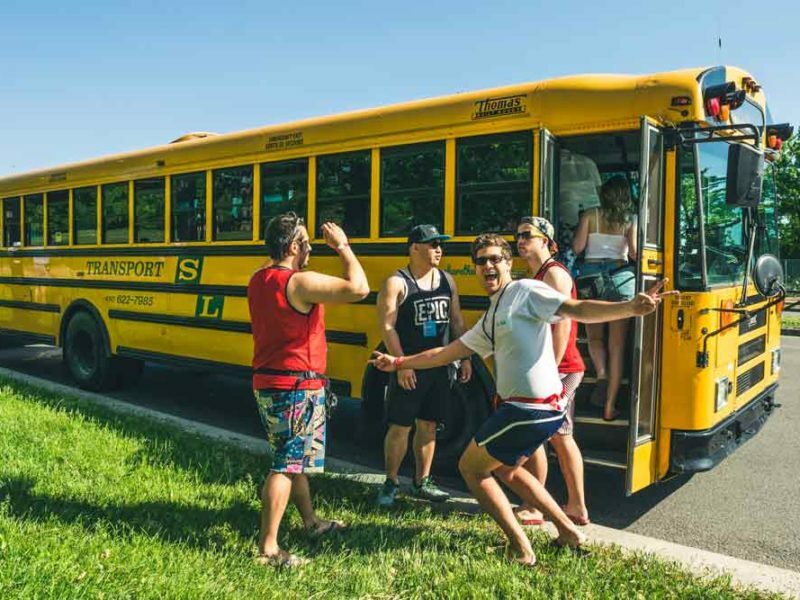 Book a charter bus for the very best student trips. 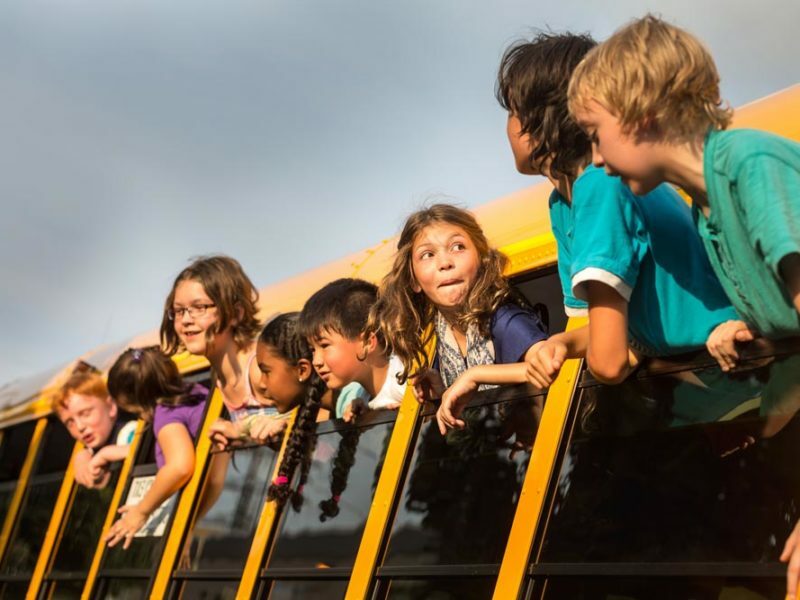 Beyond field trips, there are many reasons for student groups to rent a bus. We’re talking inter-school tournaments, college tours, student activism trips, hackathons, Greek events, and more. 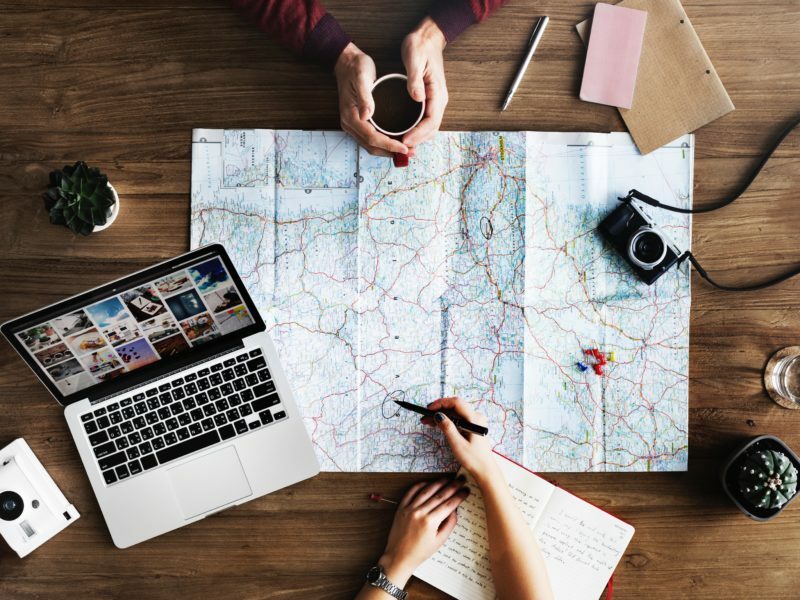 There are loads of opportunities for travel when you’re a student, and almost as many challenges for the student event planner. You have to consider precautions for traveling with minors, find the right bus, keep everyone together, boost school spirit, and work within a limited budget. Bus.com can help you with all of it. Start by reading this guide, and if you have any questions, we’re here to help. Just because you’re a student doesn’t mean you belong on a yellow school bus. Sure, school buses are great for short trips, but they’re not necessarily the best bus for trips over 2.5 hours. That’s when you’ll want to book a coach bus. 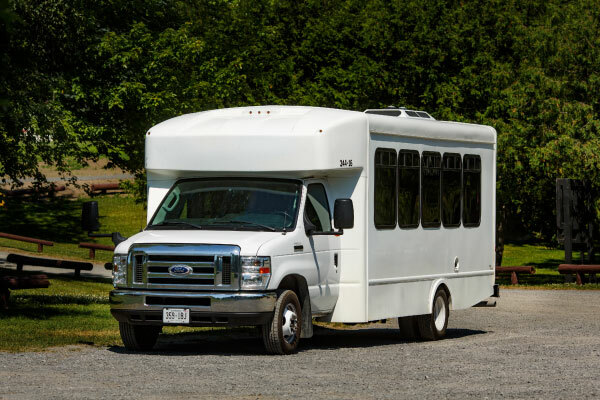 Wifi, audio-visual equipment, leather seats, and air conditioning are all available on a coach bus. They also come with on-board restrooms so you can you cut down on unexpected pit stops. If you’re travelling with a smaller group, you may want to book a minibus or mini coach bus. Just make sure you have enough space for luggage. This is especially important if you’re travelling with sports equipment. When calculating the amount of buses you’ll need, there are two main considerations: the amount of people and the amount of luggage. A coach bus holds around 55 passengers, a school bus holds around 47 passengers, the mini coach bus can hold 32, and the minibus holds fewer than 20. Keep these numbers in mind as you finalize your passenger list. If you’re travelling on anything other than a coach bus, you’ll need to factor bag space into you calculations. Note: It is illegal to store luggage in the aisles of buses. With Google Maps at your side, mapping routes is easier than ever. The biggest hurdle you’ll face is finding a place to load your bus. You’ll need a spot to park long enough for passengers to arrive, check in, stow their luggage, and find their seats. Ask the hotel or airport about where to park your bus while you’re there. Most museums and sports facilities have parking information on their websites. Our blog offers a few suggestions, too. If you’re having trouble, talk to your Bus.com booking specialist. Ask them lots of questions. That’s what they’re there for! Pro tip: Ask big block stores if you can use a portion of their parking lot to load your bus. We understand student budgets can be tight. You might not be able to fit all the amenities you want into your budget. But, at the end of the day, charter buses are the cheapest way to move big groups. Use our booking tool to generate a quote. Feel free to play around with it and explore the costs of different routes, times, and bus types. To get the best rate, book your bus rental early. 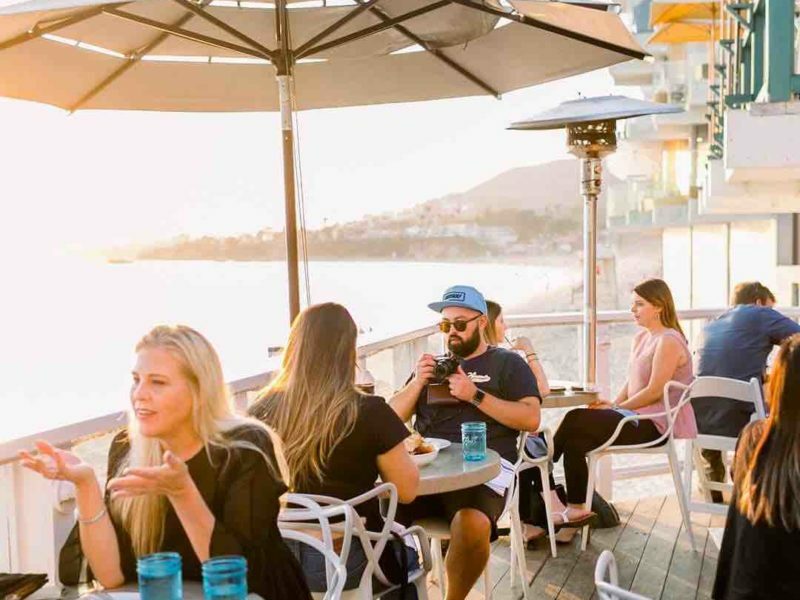 Booking early helps you avoid the price surging that occurs closer to your departure date. Bus.com lets you book your bus and wait to pay until 21 days before departure. Find out if your group has any special requirements and start coming up with solutions. This might be as simple as leaving peanuts off the bus to accommodate a food allergy. It could also mean selecting a bus with wheelchair accessibility. ADA accessible buses are rare, but that doesn’t mean they’re impossible to find. Just be sure to book early. Our network of bus operators is pretty large. We should be able to find the right bus for your needs. If you are traveling with minors, you need to collect two forms of documentation: (1) A guardian needs to sign a document giving the minor permission to travel and acknowledging the chaperon has responsibility over their child, and (2) the chaperone has to sign a document acknowledging their responsibility. Start collecting these documents early. Keep everything in a folder as you travel. This is especially important if you are crossing state lines. Organizing student travel is all about communication. Make sure everyone knows where they are supposed to be, when they are supposed to arrive, and who is in charge. Start by accessing your itinerary on Bus.com. You’ll find it under the Itinerary Tab. Select “Your Schedule Summary” and share the link with everyone involved. Make sure all parents and guardians have the link. This will go a long way toward establishing trust. Next, get everyone’s phone number, and ask students to make sure they have the phone number of at least two other passengers. Finally, elect a bus captain for every bus. The captain does roll call, finds stragglers, and coordinates with the other bus captains. There are lots of ways of turning your journey into an opportunity for bonding and school spirit. Yes, you can watch movies on a coach bus, but there are so many other ways to bond. Try playing games or organizing a good ol’ fashion sing-a-long. If you’re travelling around exam time, host a study session on the go. You could even turn it into a game. Prepare a set of questions and have the bus captain quiz the passengers. The student who gets the most correct answers gets to choose the music. Long live the nerds! There’s a lot to think about when you’re planning student transportation, but you don’t have to do it alone. 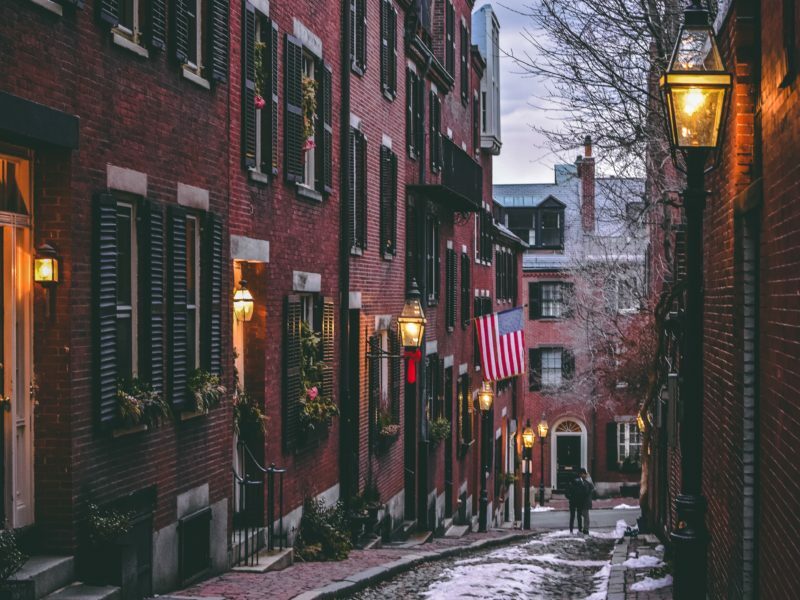 Reach out to sponsors to get some of your travel budget covered. Ask a faculty adviser to help organize permission slips. 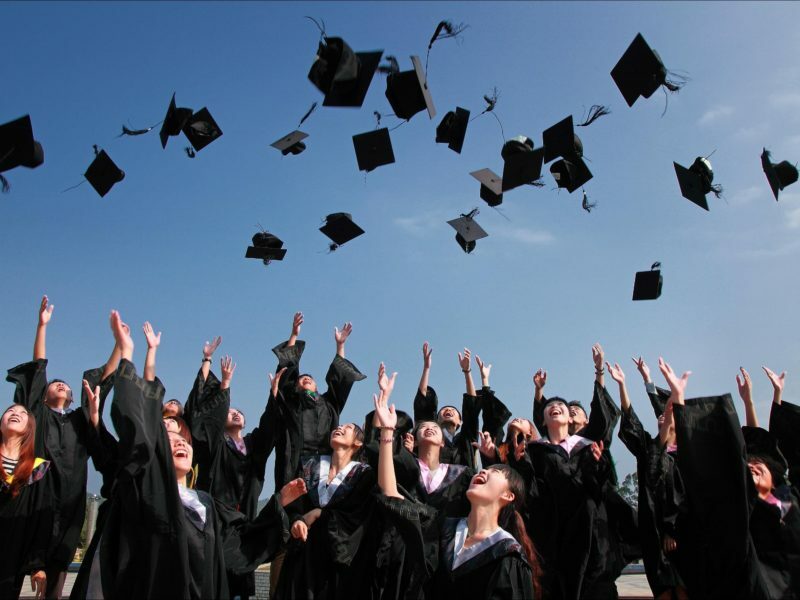 Get a student event planning team together and spread out the work. And of course, ask us! Our booking specialists are always on hand to answer your charter bus questions. 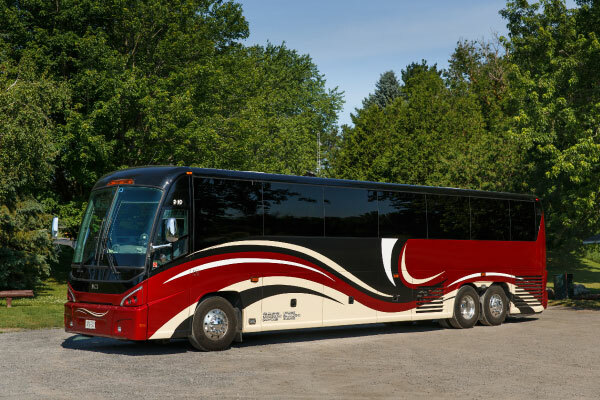 Get a charter bus quote. 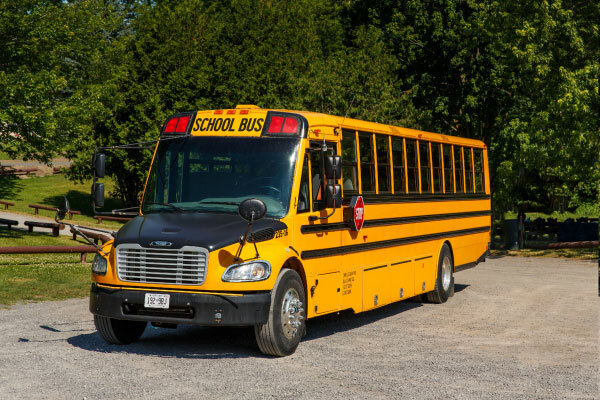 Why are there no Seat Belts on School Buses?